As far as drugstore make-up goes, we've got it pretty good these days. So much so that even the likes of Primark have gone from cheapy 50p pencils to actually worthwhile £1.50 liquid lipsticks, but despite knowing this, I'm still a bit hesitant when it comes to beauty bits from the high street store. 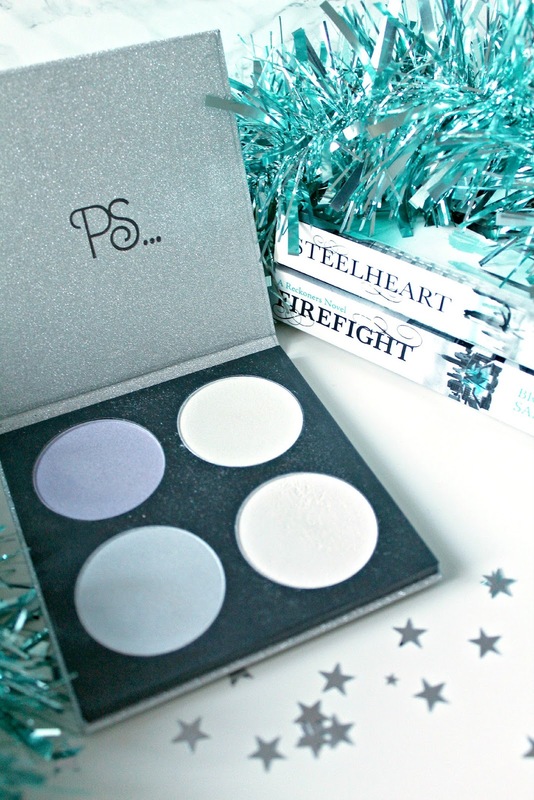 I buy half my wardrobe from the place, but when it comes to cosmetics and things going near my eyes, I can get a little nervous, and don't get me wrong I've definitely come across some crap Primark buys in my time, but this little palette that recently launched is a game-changer. You don't need to worry about product dropping or disappearing from your face with this palette, as it lasts all day on top of my foundation whether or not I use a setting spray. Each shade is pigmented and melds perfectly into the skin, so you're paying £5 for all the shades - not just two or three. 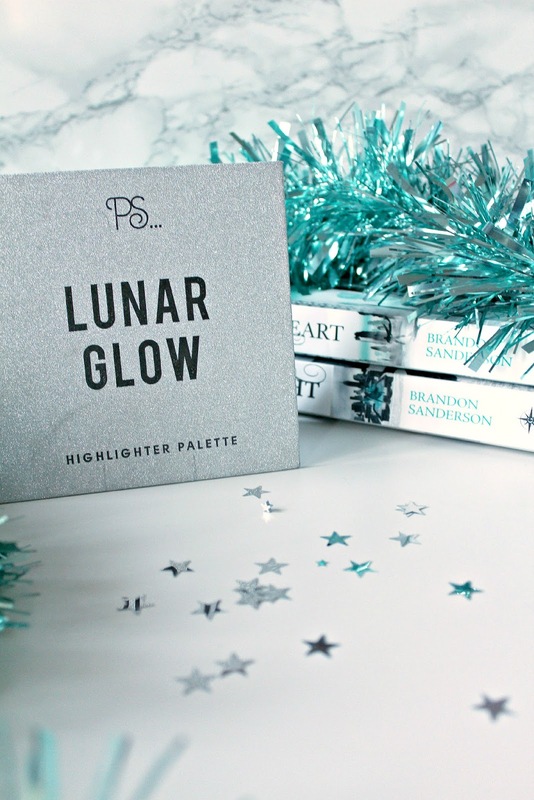 If you're somebody who's interested in the more 'out there' shades of highlighter, then I highly recommend that you pick up this palette before it goes! Would you wear this highlight palette?